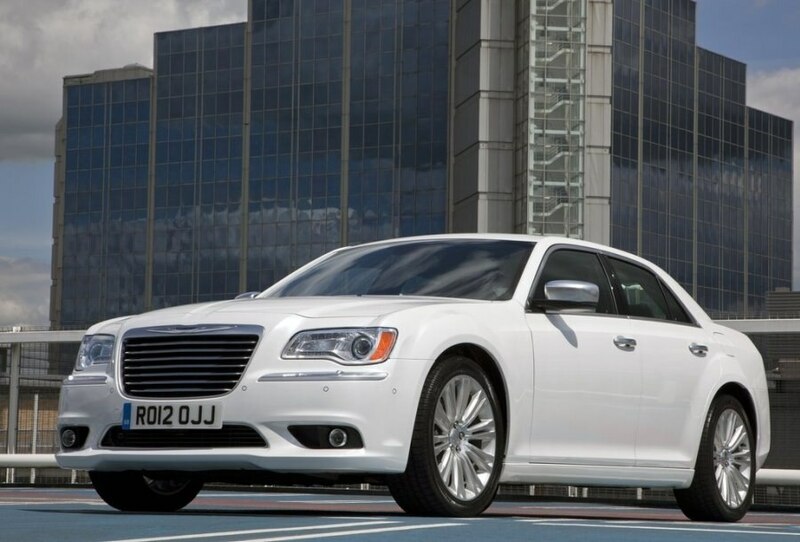 Sales for the best small luxury cars continue to grow, in no small part because many now match the bigger entries in terms of premium appointments, complete with climate-controlled leather seating, cutting-edge connectivity systems and plenty of passenger-protection measures. However, this new wave of smaller premium choices also complements those creature comforts with nimbler, more agile dimensions and compelling fuel-economy grades. Consider: Not only are these cars compact in size—with footprints smaller than a Toyota Corolla—but they also routinely return EPA scores well north of 30 mpg in highway driving. 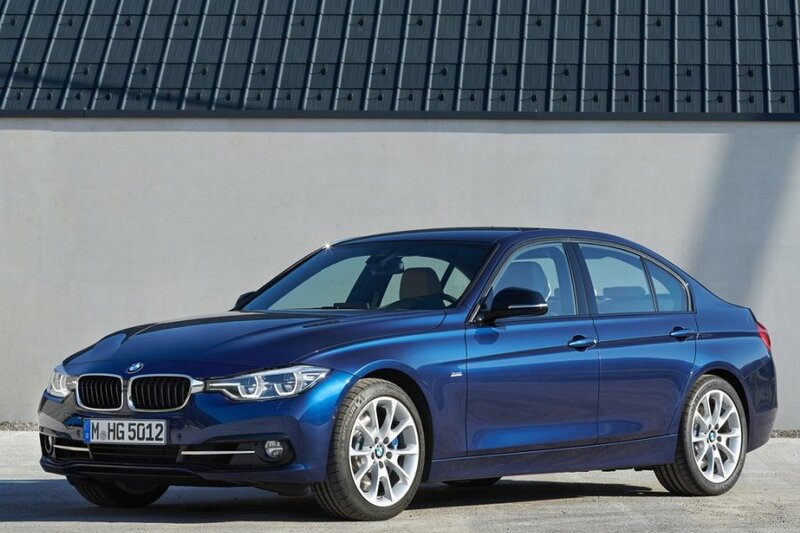 And as an added bonus, they do so with relatively affordable pricing, especially as compared to the larger luxury sedans. 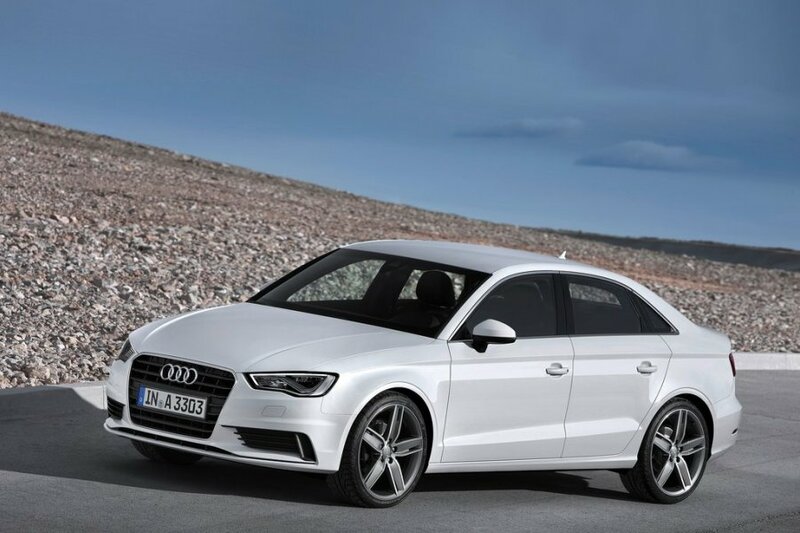 Showing exactly why so many companies are coming out with top-rated small luxury cars, the 2015 Audi A3 has garnered record sales since its reinvention as the next-gen entry point to the four-rings brand. 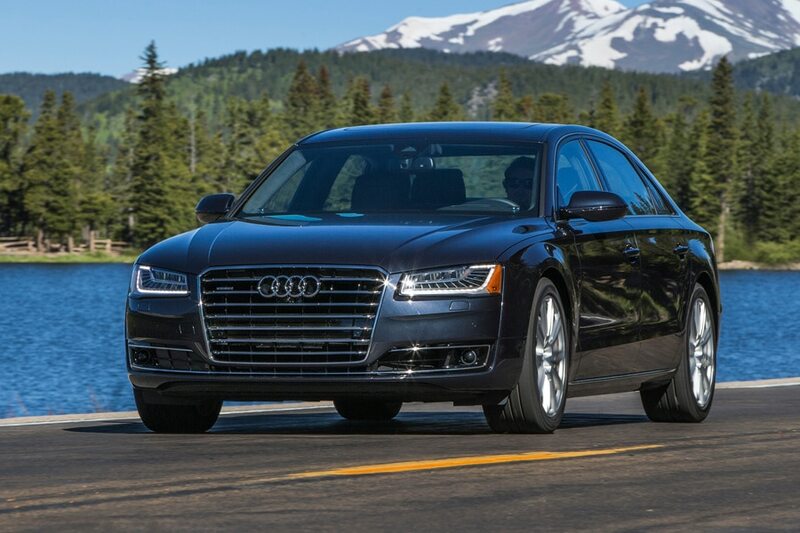 It’s proof positive that premium customers don’t mind driving a Sedan that’s just 175.4 inches long—as long as that car also serves up features like a 705-watt, 14-speaker Bang & Olufsen audio system; the latest “MMI touch” control interface, with the ability to recognize a user’s handwriting; “Audi connect,” enhanced by 4G LTE connectivity and a mobile wi-fi hotspot; and a variety of premium powertrains that can deliver turbo, turbo diesel and plug-in hybrid motivation. 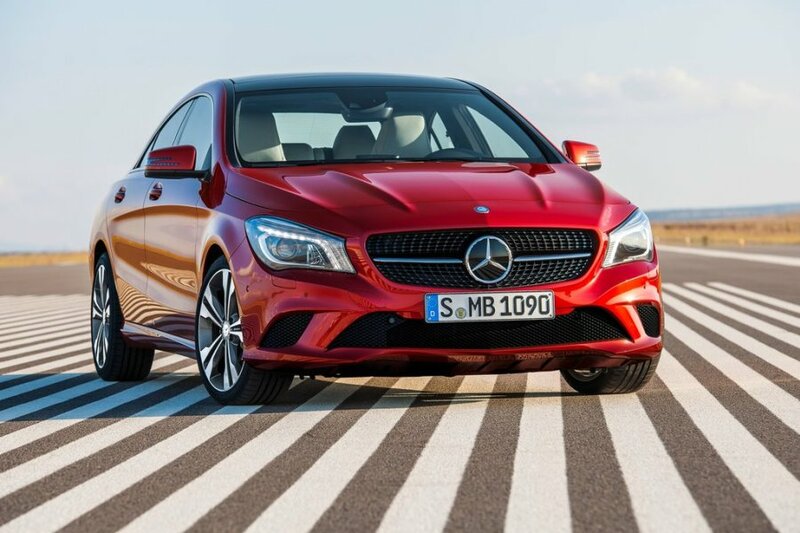 Sure, the 2015 Mercedes-Benz CLA displays rebellious four-door-Coupe styling and a particularly bold face, and yes, the car can supply a wide range of MB’s favorite premium features, from a driver-drowsiness alert to the comprehensive COMAND multimedia package (with voice-controllable navigation). But what really helps set the CLA apart from other of the top small luxury cars are the unexpectedly high EPA marks it gets from its standard turbo engine. Speaking of which, with that unit making 208 hp and 258 lb.-ft. of torque, the CLA further flashes EPA ratings of 26 mpg city/38 mpg highway/30 mpg combined. On the other hand, drivers with a need for speed can opt for the CLA45 that pours out 355 hp and 332 lb.-ft. of torque. 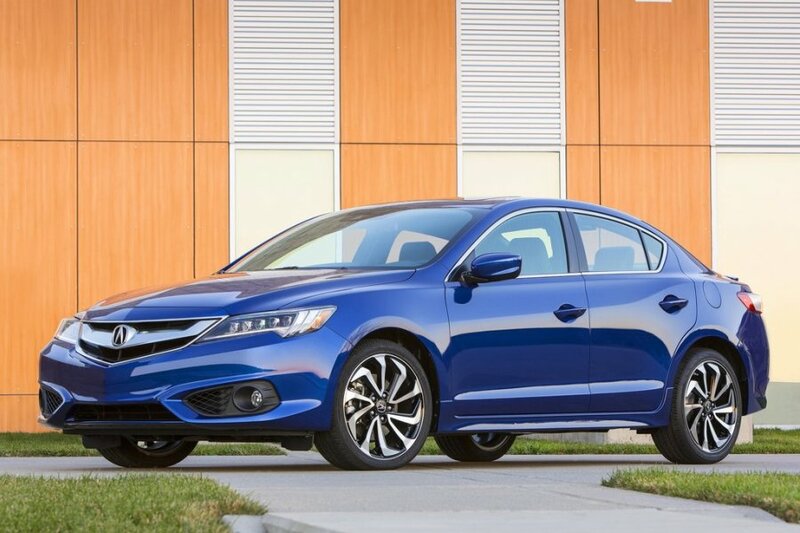 The 2016 Acura ILX was significantly refreshed for the new model year, with the changes going a long way toward making this one of the best small luxury cars in the United States. 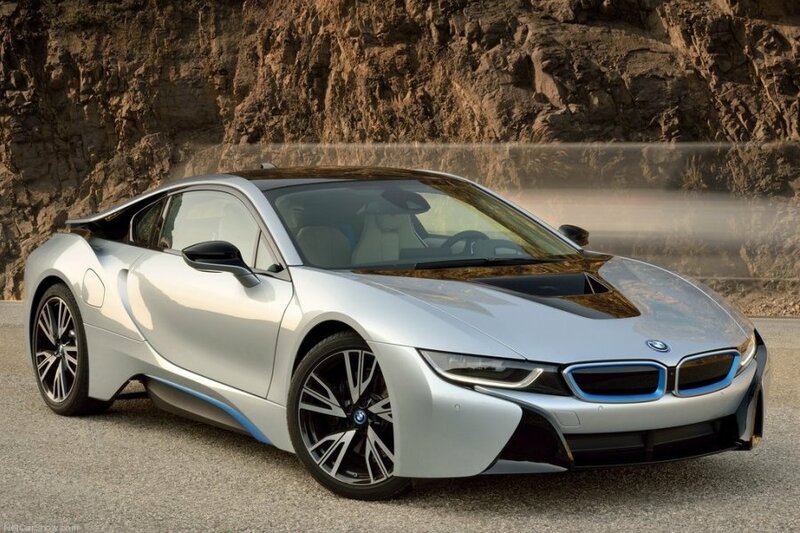 Perhaps the most important change was under the hood, where the previous standard powertrain has been replaced by 201-hp four-cylinder engine with direct injection, and that unit is now paired with an advanced eight-speed dual-clutch automatic transmission. 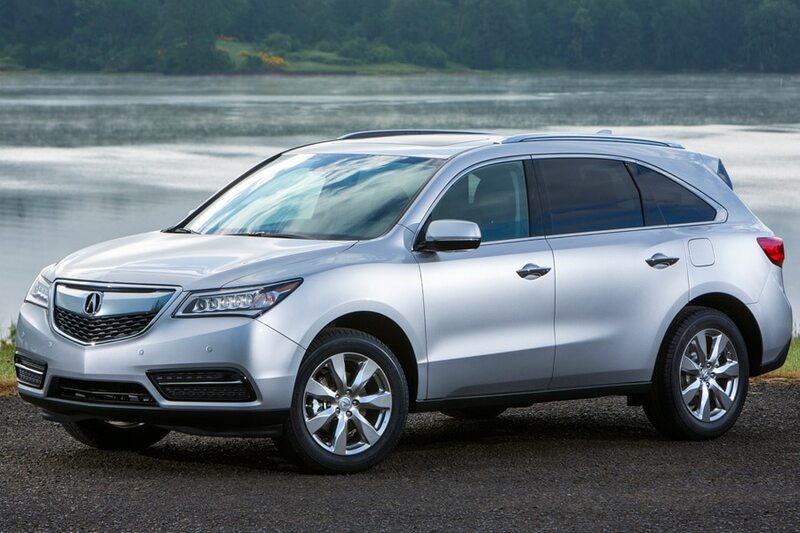 The difference is instantly noticeable from behind the wheel, as is the quieter, more up-level cabin that now offers the full AcuraWatch suite of driver-assistance measures. 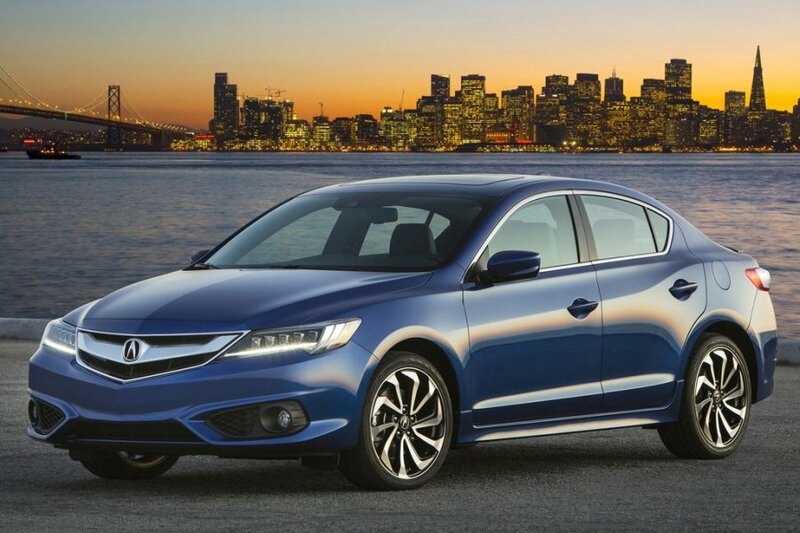 Outside, Acura’s exclusive Jewel Eye LED headlights also make their first appearance on the ILX, which further benefits from revised fascias and a sporty new A-SPEC performance package. 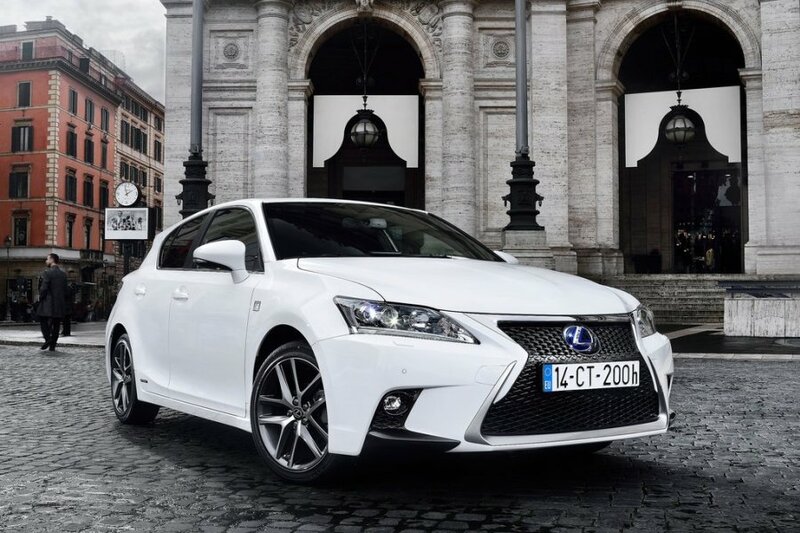 A hot-hatch hybrid from Toyota’s premium division, the 2015 Lexus CT 200h is one of the great small luxury cars for green drivers. First off, the CT 200h lives up to its hybrid billing with fuel-efficiency marks of 43 mpg city/40 mpg highway/42 mpg combined. Next, it furnishes typically Lexus-like levels of luxury, like heated leather seating for the front row, LED headlights, Lexus Enform App Suite (for access to mobile apps) and environmentally friendly touches such as audio speakers made from sustainable bamboo. Finally, it all wraps up with the available F Sport package, created for enthusiastic drivers and boasting sport-tuned dampers and springs, along with exclusive appearance enhancements. 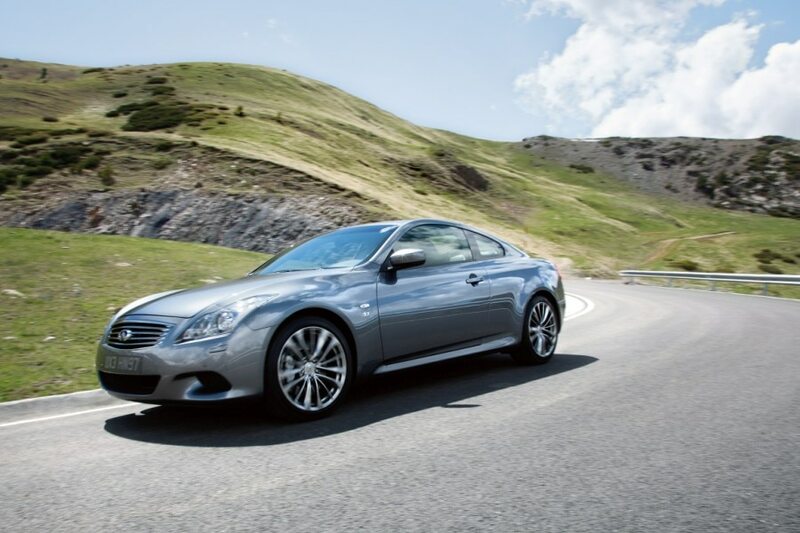 The 2015 Infiniti Q60 Coupe is one of the best premium small cars for owners who don’t prioritize rear-seat passenger space, but do demand Infiniti’s hallmark combination of style and luxury. 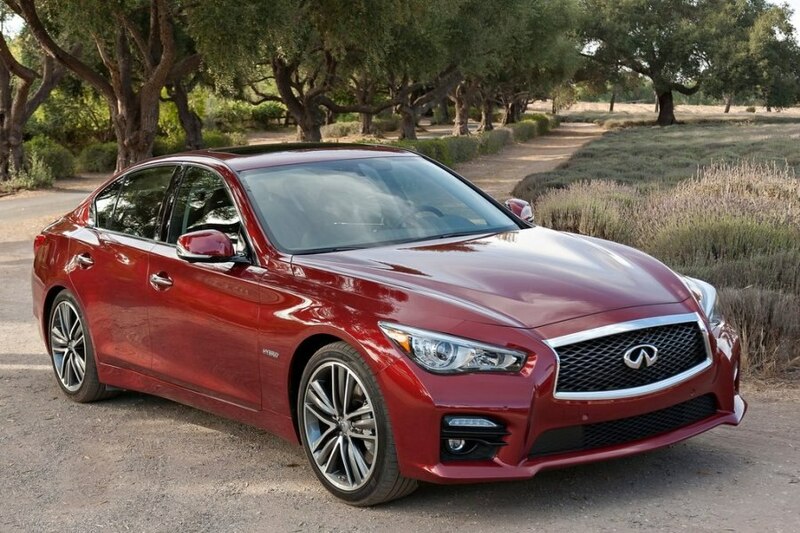 There’s a lot of the latter, too, as the 171.2-inch length of the Q60 wraps up a leather cabin that coddles drivers in extreme comfort. Additionally, building on a lineup that already offered a number of high-performance upgrade packages last year, Infiniti has inaugurated a new range-topping Q60 S Coupe Limited for 2015. The Q60 in that guise gets a revised suspension to help squeeze more excitement from the car’s standard 330-hp V6 engine, and it also welcomes its own exclusive look, highlighted by 19-inch gloss-black wheels. Self-styled as a “2015.5” model, what the rest of the country knows as the 2015 Volvo S60 is a sleeper among the best compact luxury cars, but rest assured, it provides a wealth of premium content within its 182.5-inch footprint. 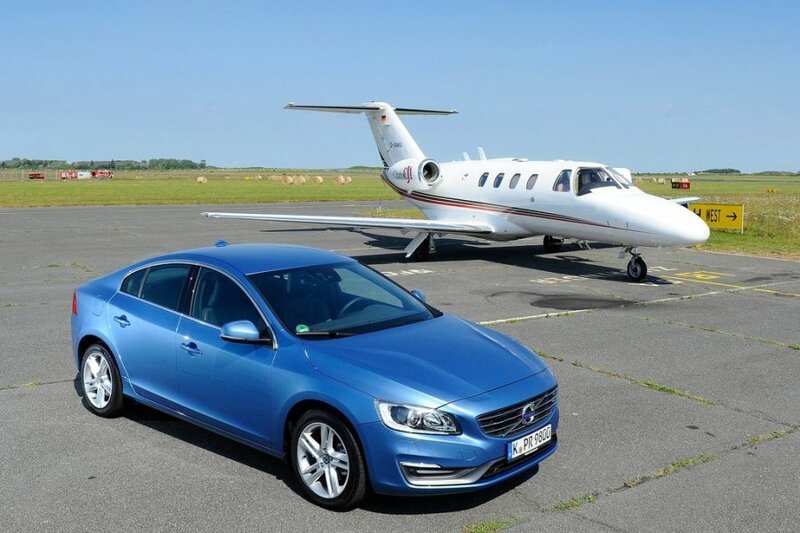 For example, the quiet, refined interior of the S60 showcases leather surfaces and real-wood trim, all in a dynamic expression of Scandinavian style, while leading-edge technologies abound. Notably, that includes the Volvo Sensus system, which integrates infotainment and connectivity functions such as mobile wi-fi capability, navigation, smartphone integration and a 650-watt Harmon Kardon audio system with Dirac Live sound technology. Needless to say, the S60 takes a similarly high-tech approach to safety, while earning Top Safety Pick+ and 5-star Overall Safety recognitions from the IIHS and NHTSA. Although it started out as one of the first modern-day compact-premium entries, the 2016 Buick Verano has become one of the bigger choices in the segment at this stage in the game, thanks to a length of 183.9 inches. Yet the car still checks off some key boxes on the lux side of the ledger, led by a noticeably impressive infotainment system that leverages 4G LTE connectivity for a mobile wi-fi hotspot and quicker, more reliable online performance from apps and other functions. 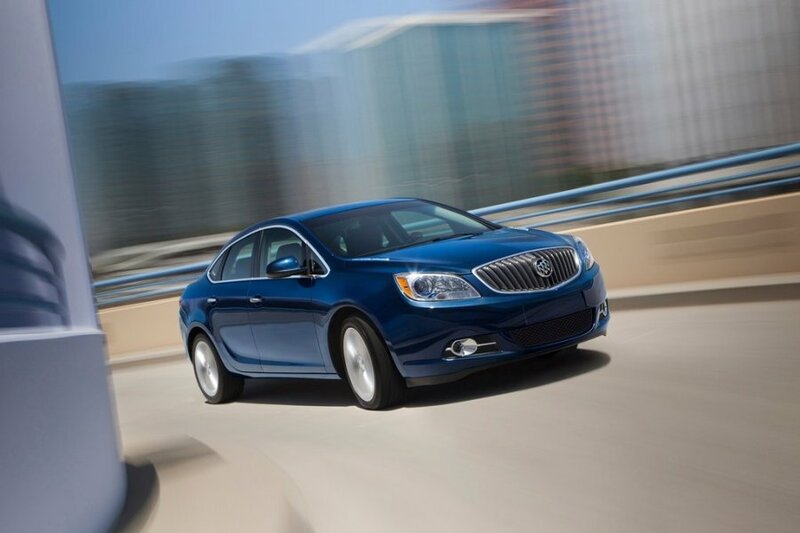 Also, to move into the top tier of the best premium small cars, the Verano brings Buick-exclusive Quiet Tuning to its interior, along with surprising touches like an available heated and leather-wrapped steering wheel and a deep portfolio of passenger-protection technologies. Because the emphasis here is on the best small luxury cars, you might think the 2015 Cadillac ATS Coupe would get the nod over its sedan sibling, but counterintuitively, such is not the case. In removing two doors from the ATS sedan, Cadillac somehow added nearly an inch to the coupe’s length. 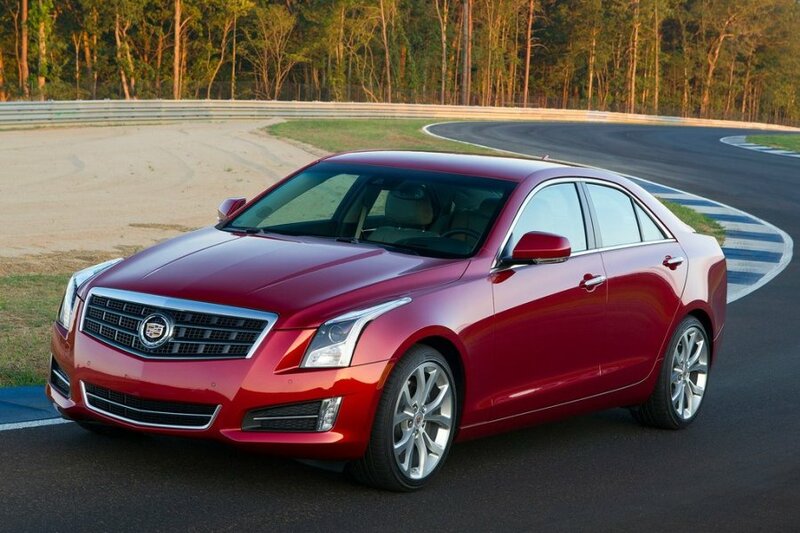 As a result, it’s the four-door ATS that’s featured here, based on its 182.8-inch vehicle length. Well, based on that and the cars large list of luxury content, like the newly available Cadillac DockSpot wireless phone-charging system. The ATS additionally gains fresh cabin materials for 2015, including rich, semi-aniline leather seating in two different themes: Kona Brown/Black, set off by Natural Sapele wood trim, or Morello Red/Black, enhanced by carbon-fiber accents. 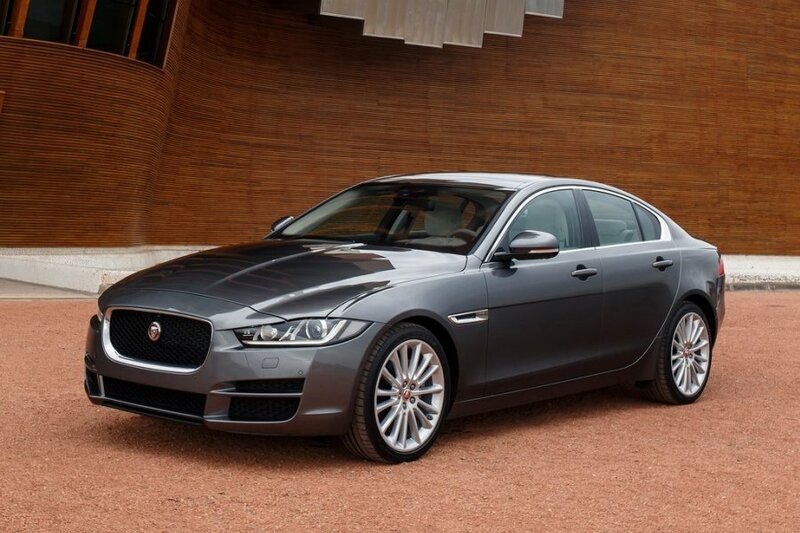 The 2016 Jaguar XE actually won’t be on sale in the United States until the spring of next year, but the compact sport sedan deserves immediate attention as one of the world’s top small luxury cars. After all, not only will the XE deliver the athletic credibility of the same supercharged, 340-hp V6 engine that motivates the F-Type sports car, it also will introduce the Jaguar InControl connectivity/infotainment system, premium audio by the high-end British brand Meridian, and an interior that features fine-grain leathers for a handcrafted, artisanal appearance. Intriguingly, a diesel-powered model is set to debut as well, and it’s scheduled to be the brand’s most fuel-efficient entry. And with a length of 183.9 inches, the XE also will be the smallest cat at dealerships.